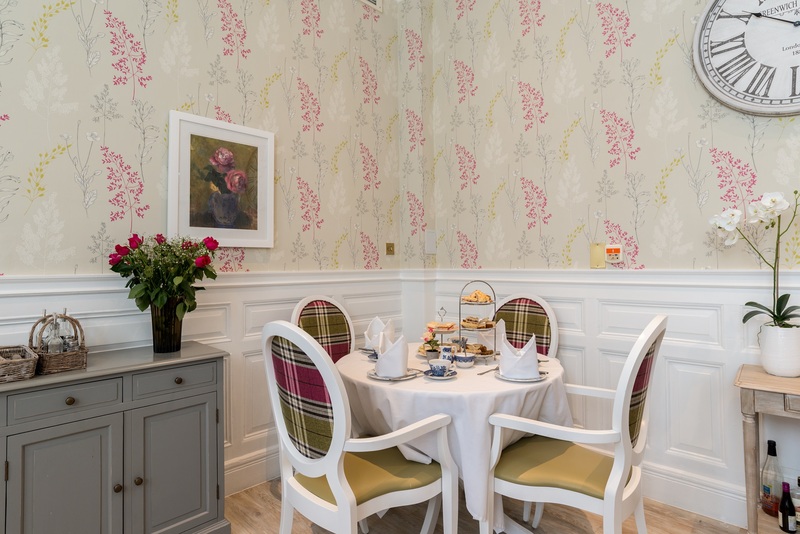 A major refurbishment has been completed at Angusfield House Care Home, located in Aberdeen’s exclusive West End, with great access to the city's shops and Hazlehead Park. We have several lounges including a quiet lounge, a cinema, and a choice of dining rooms – meaning peace and quiet, entertainment or good conversation are never far away. Our en suite bedrooms are all furnished with your comfort in mind. We are very proud of our well-maintained garden which has a patio area for warm days outside. We also have a seated potting shed for residents with green fingers. 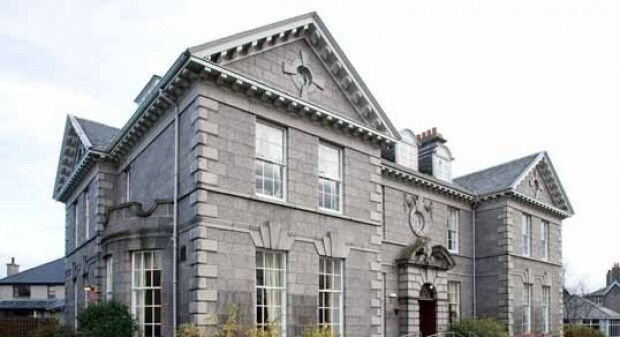 Our home is set across two buildings, one a former Ministry of Defence building, and there is a lounge and dining room in each wing, as well as ample outdoor space. To find out more about each of the care types at Angusfield House click on the links below. Our care home near Aberdeen, Garioch has a team of registered nurses, and well trained and dedicated care assistants who provide high quality care to suit a range of needs, around the clock. Our care home in Inverness, Kingsmills is a modern, purpose-built home is set in three acres of beautiful garden, all easy and safe to get around and enjoy. Here, each member of the team is uniquely experienced, so has something special to offer.